Sitting pretty has never been so easy thanks to the enhanced comfort, and modern sophistication featured in the Alton style. The silhouette is proportioned to contour the body and its striking wood base to enhance its sleek modern vibe. Channel the ultimate stylish simplicity. Known for its trademark definition, its understated nature comes to life through pared-down lines, squared edges and plush cushions. 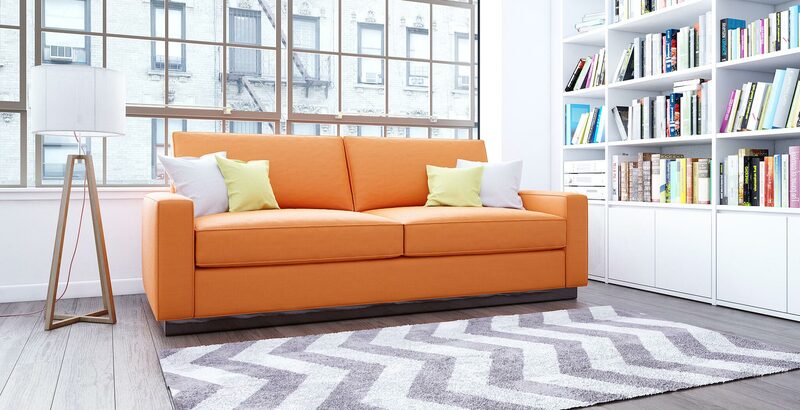 In an ode to Mid-century style, the low frame produces a relaxed feeling that exudes class. Casually cool, Altons streamlined design radiates a relaxing attitude and an even higher comfort quotient. Carve out the perfect spot for it in your family room for laid-back movie nights and memories for years to come. Every aspect of Alton can be customized until its simply perfect. Your style, your fabric, your fit, personalized your way. So dive in, play, design, and fall in love as you bring your dream design to life. Alton is customizable to any size, or configuration. 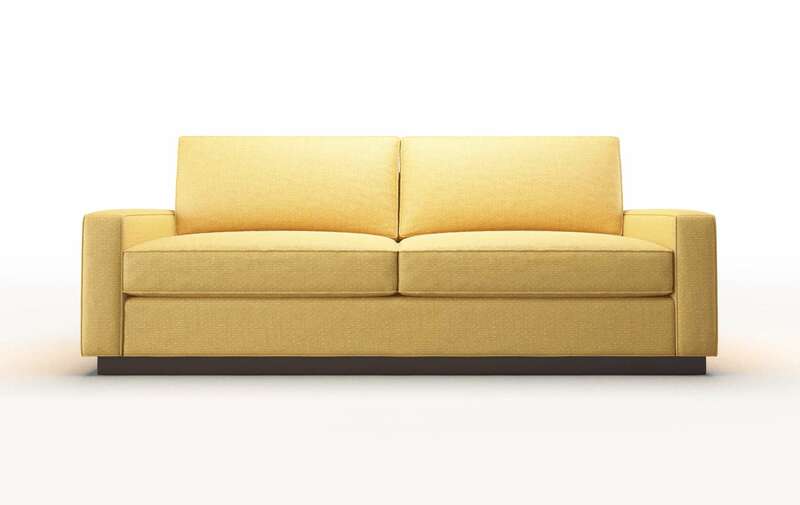 Need to create a big comfy sectional, or reduce the length by 4 inches, no problem! Use our exciting SIZEiT ™ app to Find Your Perfect Fit.